The compact and lightweight, the NovaOptik Player v6 Tough weighs just 7.2 ounces (204 gram) and is accurate from 5 to 670 yards. 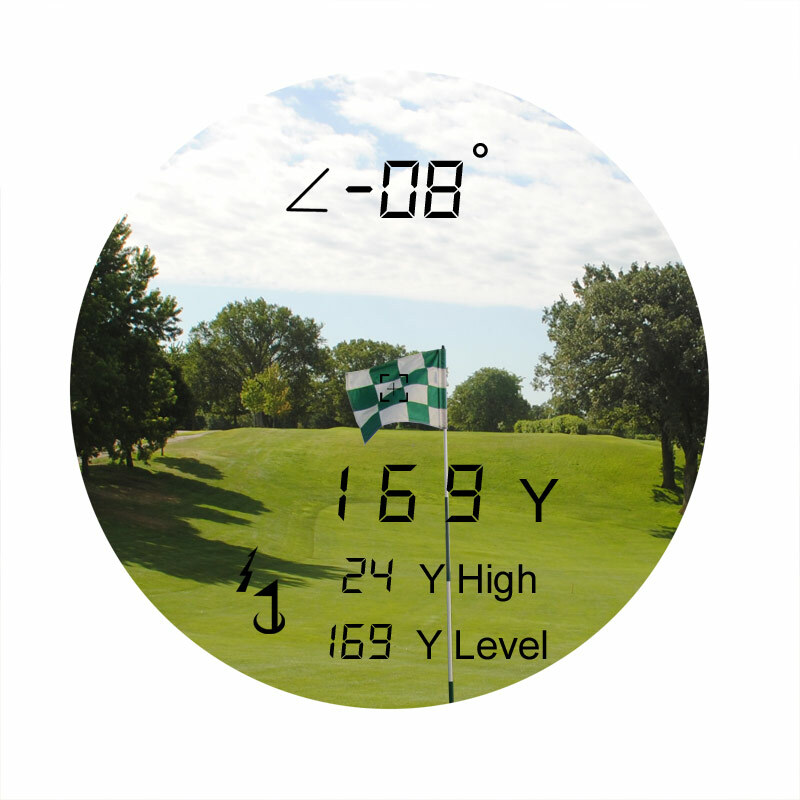 The Player v6 Tough's onboard FlagSticker technology will consistency enabling you to accurately range up to 275 yards (±1 yard) to the flag without the use of reflectors. Designed exclusively with the bottom of the cup in mind, NovaOptik´s flag mode allows easy acquisition of the flag without inadvertently capturing background target distances. When more than one object is acquired, the closest object is shown on the LCD screen. 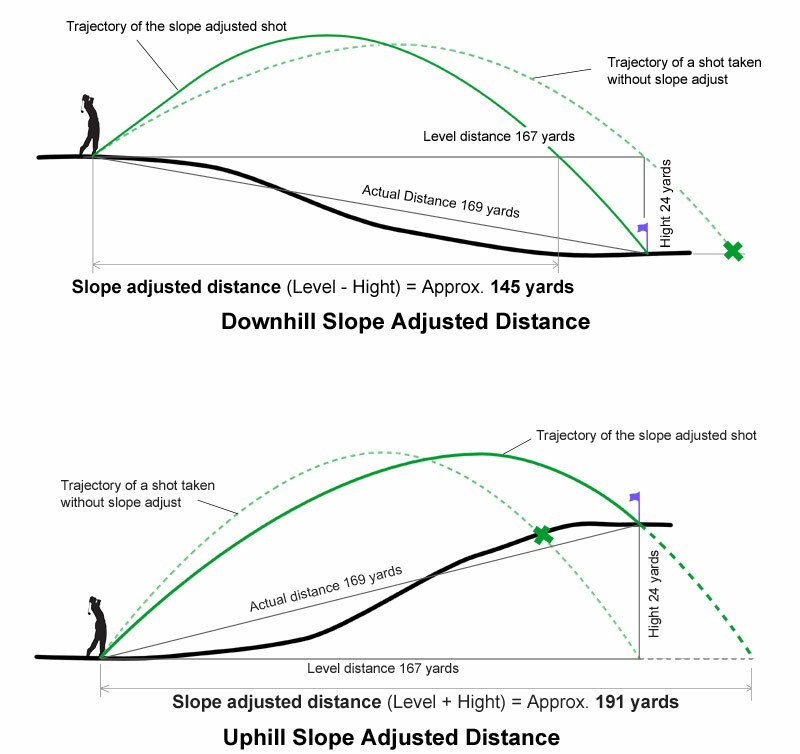 The slope feature provides actual distance, horizontal distance, height, angle measurement and slope adjusted distance (horizontal distance ± height) for either up or downhill situations, giving you a unique advantage versus traditional rangefinders. Powered by a 3-volt CR2 battery, the super-compact Player v6 Tough boasts a 6x magnification and features a rugged exterior, making it easy to grip and handle. Other features include distance readings in both yards and meters, dioptre adjustment function, single-hand operation, a large LCD digital display, and long eye relief design for comfort even among eyeglass wearers. Comes with battery, carrying case, and manual, the NovaOptik Player v6 Tough Laser Rangefinder is ready to use straight out of box. The Player v6 Tough is legal for tournament play and for posting of scores for handicap purposes.